Before the “For Sale” sign goes up. The listing price positions your home to attract qualified, prospective buyers. Setting the home price can be the hardest part about selling. Set the price right and the property sells. Set the price wrong and the home may not sell at all. Price is the single most important factor for many buyers to consider first. If the property is overpriced, it will lock out possible buyers. Also after the first 21 days on the market the home’s “freshness appeal” will have diminished. But just because a home is priced below comparable market value does not guarantee it will be sold quickly. Pricing really is all about supply and demand. It is also an art form that has data points and marketing issues and house appeal and money supply and local subjects and a few specialized matters all mixed in to help establish a listing price. 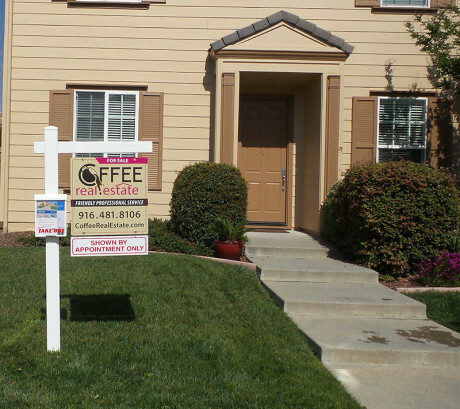 Real estate agents can perform a market analysis to help establish a listing price. This process takes into consideration the comparable prices of current homes on the market. These are the competitors for the next home sale in the area. This along with recently sold homes in the past six to eight months with similar square footage will aid in setting the selling price. The Comparative Market Analysis or CMA is a standard real estate tool. The Broker Price Opinion or BPO of Value is a more in depth view of the data along with other value factors that can have a big impact into the selling price and even the salability of the property. Some of the areas of information of a listing price evaluation are the location of the property, square feet of living area, style of house, the layout of interior, landscaping, age of house, updates and/or if remodeled, number of bedrooms and bathrooms, kitchen area, living areas, CC&R’s, HOA’s, tax issues, the neighborhood, condition of subject property, condition of comparable properties and other individual issues. Potential buyers will also be considering these comparable figures when they look at your home or formulate an offer, so give the information careful consideration. Real estate professionals will also pull comparable homes sold along with a listing history that can help determine the best pricing. With enough comps, short hand for comparable, the process to determine the relationship of listing price to actual selling price takes shape. Selling your house for the maximum price is generally the most important aspect to the home owner. Coffee Real Estate will work with you to navigate today’s real estate market to achieve the very best price. Often the next important aspect of selling the house is speed. How fast it sells is frequently just as important as price. Getting the mix of speed and price is the art of marketing your house. Coffee Real Estate will go beyond the standard Comparative Market Analysis or CMA and establish a Broker Price Opinion or BPO of Value. This process will establish the best selling price along with the seller’s goals to equal the listing price. A written BPO cost $195. 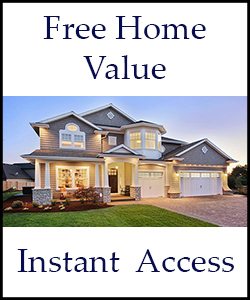 But by asking us to help establish your home listing price we will give you a FREE listing price evaluation. Call, email or use form to invite us to valuate you house, share marketing ideas, home staging thoughts and the process to sell your house.